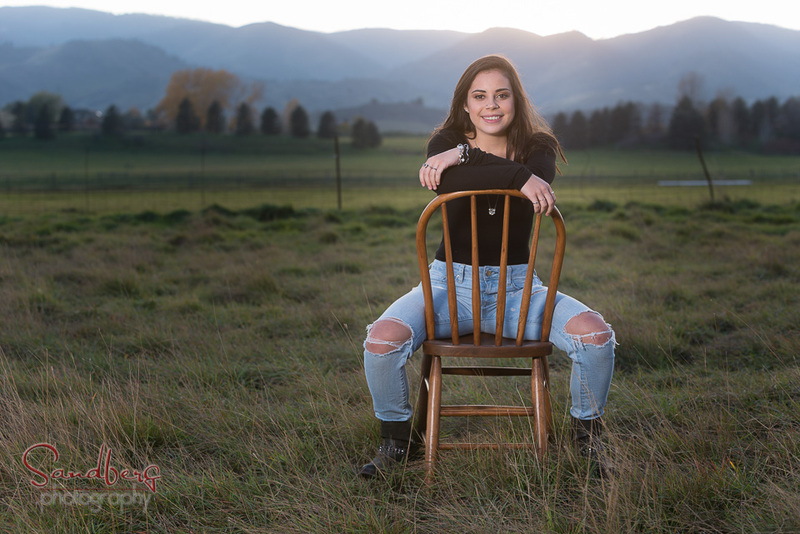 We had ideal weather and fall colors for Regan's senior portraits along the Poudre River. The late afternoon sun also enhanced her stunning natural expressions. 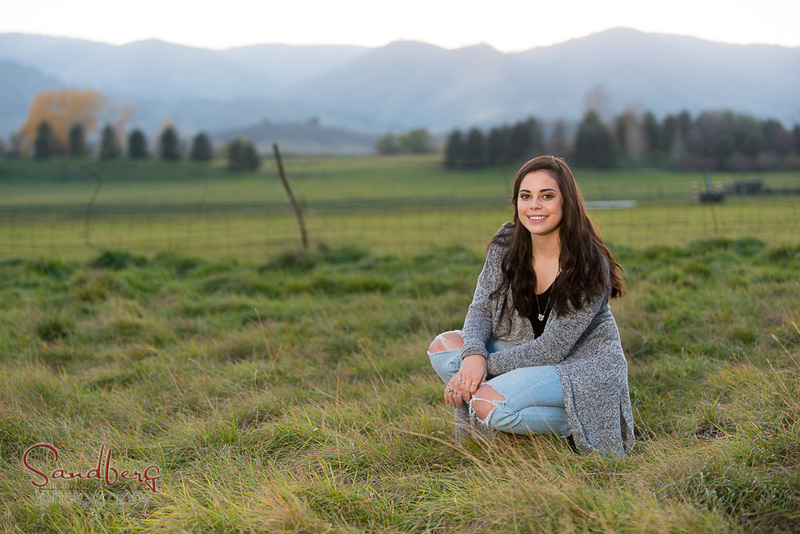 Enjoy your sneak peek Regan, can't wait to show you them all.